“Whizz Bang.” A small German shell which whizzes through the air and explodes with a "bang." Their bark is worse than their bite. A FEW days later I had orders to report back to Divisional Headquarters, about thirty kilos behind the line. I reported to the A. P. M. (Assistant Provost Marshal). He told me to report to billet No. 78 for quarters and rations. It was about eight o’clock at night and I was tired and soon fell asleep in the straw of the billet. It was a miserable night outside, cold, and a drizzly rain was falling. This greatly mystified me, but I obeyed his order. It was raining like the mischief. We splashed along a muddy road for about fifteen minutes, finally stopping at the entrance of what must have been an old barn. In the darkness, I could hear pigs grunting, as if they had just been disturbed. In front of the door stood an officer in a mack (mackintosh). The R. S. M. went up to him, whispered something, and then left. This officer called to me, asked my name, number and regiment, at the same time, in the light of a lantern he was holding, making a notation in a little book. I stumbled into the barn and sat on the floor in the darkness. I could see no one, but could hear men breathing and moving; they seemed nervous and restless. I know I was. We fell in, standing at ease. Then he commanded. “Right — Turn! Left —- Wheel! 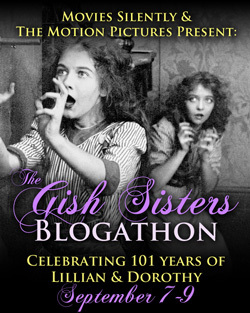 Quick -— March!” And away we went. The rain was trickling down my back and I was shivering from the cold. With the officer leading, we must have marched over an hour, plowing through the mud and occasionally stumbling into a shell hole in the road, when suddenly the officer made a left wheel, and we found ourselves in a sort of enclosed courtyard. The dawn was breaking and the rain had ceased. In front of us were four stacks of rifles, three to a stack. “Men, you are here on a very solemn duty. You have been selected as a firing squad for the execution of a soldier, who, having been found guilty of a grievous crime against King and Country, has been regularly and duly tried and sentenced to be shot at 3.28 AM. this date. This sentence has been approved by the reviewing authority and ordered carried out. It is our duty to carry on with the sentence of the court. We came to attention. Then he left. My heart was of lead and my knees shook. After standing at “Attention” for what seemed a week, though in reality it could not have been over five minutes, we heard a low whispering in our rear and footsteps on the stone flagging of the courtyard. We turned about. In the gray light of dawn, a few yards in front of me, I could make out a brick wall. Against this wall was a dark form with a white square pinned on its breast. We were supposed to aim at this square. To the right of the form I noticed a white spot on the wall. This would be my target. 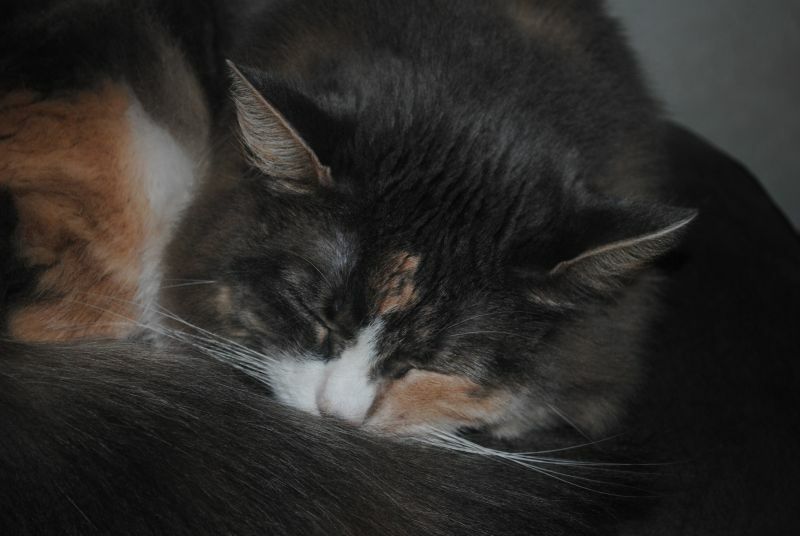 The dark form sank into a huddled heap. My bullet sped on its way, and hit the whitish spot on the wall; I could see the splinters fly. Someone else had received the rifle containing the blank cartridge, but my mind was at case, there was no blood of a Tommy on my hands. 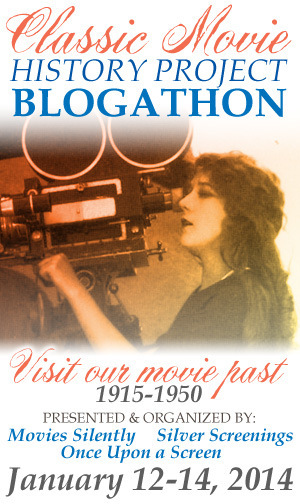 “Quick—March! Right—Wheel!” and we left the scene of execution behind us. We needed no urging to get away. I did not recognize any of the men on the firing squad, even the officer was a stranger to me. The victim’s relations and friends in Blighty will never know that he was executed; they will be under the impression that he died doing his bit for King and Country. In the last ten years I have several times read stories in magazines of cowards changing, in a charge, to heroes. I used to laugh at it. It seemed easy for story-writers but I said, “Men aren’t made that way.” But over in France I learned once that the streak of yellow can turn all white. I picked up the story, bit by bit, from the Captain of the Company, the sentries who guarded the poor fellow, as well as from my own observations. At first I did not realize the whole of his story, but after a week of investigation it stood out as clear in my mind as the mountains of my native West in the spring sunshine. It impressed me so much that I wrote it all down in rest billets on odd scraps of paper. The incidents are, as I say, every bit true; the feelings of the man are true,——I know from all I underwent in the fighting over in France. 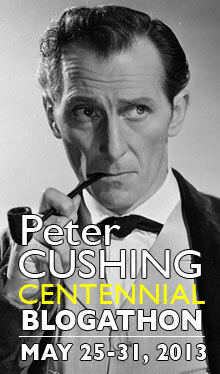 In London they called him a slacker ' His country had been at war nearly eighteen months, and still he was not in khaki. Then the Zeppelin raids—during them, he used to crouch in a comer of his boarding-house cellar, whimpering like a whipped puppy and calling upon the Lord to protect him. Everytime there was a knock at the door, he trembled all over, imagining it was a policeman who had come to take him away to the army. Arriving in France, he and the rest were huddled into cattle cars. On the side of each appeared in white letters, “Chevaux 8, Hommes 40.” After hours of bumping over the uneven French road beds they arrived at the training base of Rouen. At this place they were put through a week’s rigid training in trench warfare. On the morning of the eighth day, they paraded at ten o’clock, and were inspected and passed by General H———, then were marched to the Quartermaster’s, to draw their gas helmets and trench equipment. 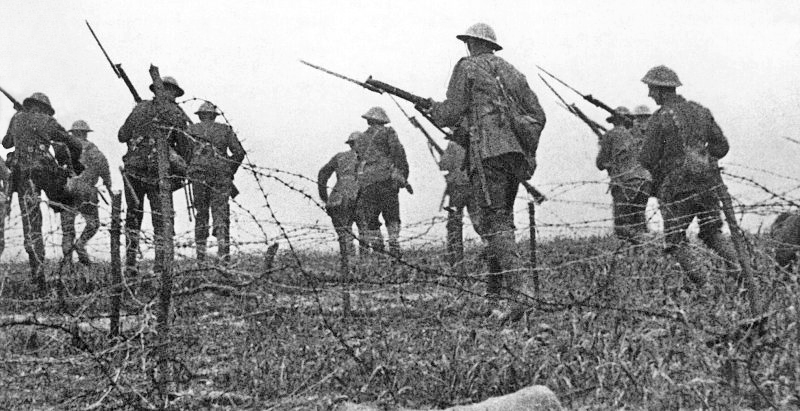 The village was full of soldiers who turned out to inspect the new draft, the men who were shortly to be their mates in the trenches, for they were going “up the line’ on the morrow, to “take over” their certain sector of trenches. On the first time in, a new recruit is not required to stand with his head "over the top.” He only “sits it out, ” while the older men keep watch. “Pte. H. S. Wheaton, No. 1670, 1st London Regt. R. F. Killed in action, April 25, 1916. R. I. P.” (Rest in Peace). Like a fox being chased by the hounds, he ducked into this hole, and threw himself on a pile of old empty sandbags, wet and mildewed. Then— unconsciousness. He did not realize the awfulness of his sentence, his brain seemed paralyzed. He knew nothing of his trip, under guard, in a motor lorry to the sandbagged guardroom in the village, where he was dumped on the floor and left, while a sentry with a fixed bayonet paced up and down in front of the entrance. Suddenly there came a great rushing through the air, a blinding flash, a deafening report, and the sandbag walls of the guardroom toppled over, and then—blackness. When Lloyd recovered consciousness, he was lying on his right side, facing what used to be the entrance of the guardroom. Now, it was only a jumble of rent and torn sandbags. His head seemed bursting. He slowly rose on his elbow, and there in the east the dawn was breaking. 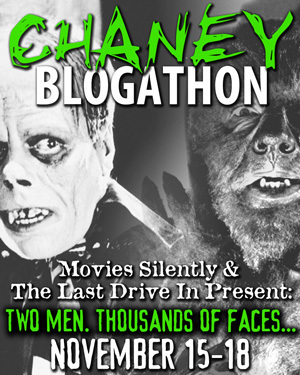 But what was that mangled shape lying over there among the sandbags? Slowly dragging himself to it, he saw the body of the sentry. One look was enough to know that he was dead. The soldier’s head was missing. The sentry had had his wish gratified. He had “gone home.” He was safe at last from the “whizzbangs” and the Allemand. While he was racing along, jumping over trenches crowded with soldiers, a ringing cheer broke out all along the front line, and his heart sank. He knew he was too late. His Company had gone over. But still he ran madly. 7He would catch them. He would die with them. Meanwhile his Company had gone “over.” They, with the other companies had taken the first and second German trenches, and had pushed steadily on to the third line. “D” Company, led by their Captain, the one who had sent Lloyd to Division Headquarters for trial, charged with desertion, had pushed steadily forward until they found themselves far in advance of the rest of the attacking force. “Bombing out" trench after trench, and using their bayonets, they came to a German communication trench, which ended in a blindsap, and then the Captain, and what was left of his men, knew they were in a trap. They would not retire. "D" Company never retired, and they were “D” Company. Right in front of them they could see hundreds of Germans preparing to rush them with bomb and bayonet. They would have some chance if ammunition and bombs could reach them from the rear. Their supply was exhausted, and the men realized it would be a case of dying as bravely as possible, or making a run for it. But “D” Company would not run. It was against their traditions and principles. Just as he finished speaking, the welcome “pup-pup” of a machine gun in their rear rang out, and the front line of the onrushing German seemed to melt away. They wavered, but once again came rushing onward. Down went their second line. The machine gun was taking an awful toll of lives. Then again they tried to advance, but the machine gun mowed them down. Dropping their rifles and bombs, they broke and fled in a wild rush back to their trench, amid the cheers of “D” Company. They were forming again for another attempt, when in the rear of “D” Company came a mighty cheer. The ammunition had arrived and with it a battalion of Scotch to reinforce them. They were saved. The unknown machine gunner had come to the rescue in the nick of time. He came to the German front line, but it was deserted, except for heaps of dead and wounded ——a grim tribute to the work of his Company, good old “D” Company. Leaping trenches, and gasping for breath, Lloyd could see right ahead of him his Company in a dead-ended sap of a communication trench, and across the open, away in front of them, a mass of Germans preparing for a charge. Why didn’t “D” Company fire on them? Why were they so strangely silent? What were they waiting for? Then he knew—their ammunition was exhausted. Traversing the gun back and forth along the mass of Germans, he saw them break and run back to the cover of their trench, leaving their dead and wounded behind. He had saved his Company, he, Lloyd, the coward, had “done his bit.” Releasing the thumb piece, he looked at the watch on his wrist. He was still alive, and the hands pointed to “3: 38,” the time set for his death by the court. “Ping!”——-a bullet sang through the air, and Lloyd fell forward across the gun. A thin trickle of blood ran down his face from a little, black round hole in his forehead. That afternoon, a solemn procession wended its way toward the cemetery. In the front a stretcher was carried by two Sergeants. Across the stretcher the Union Jack was carefully spread. Behind the stretcher came a Captain and forty-three men, all that were left of “D” Company. Arriving at the cemetery, they halted in front of an open grave. All about them, wooden crosses were broken and trampled into the ground. The corpse on the stretcher seemed to move, or it might have been the wind blowing the folds of the Union Jack. When I was a kid, someone gave me a book about World War One airplanes. I virtually memorized it. The Nieuport 28 was rejected by the French Armée de l'air, but the American Army Air Service, lacking equipment, took them. Today is also the start of Catholic Schools Week. In honor of the beginning of Chinese New Year, the Year of the Rooster, here is the Pathé rooster, symbol of the second-oldest movie production company in the world. 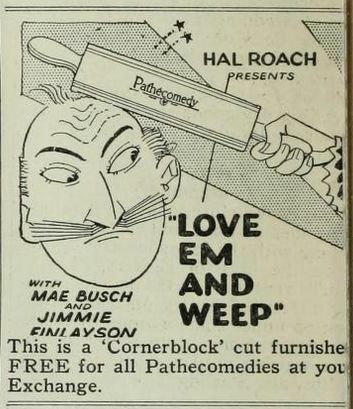 Pathé Frères was founded in 1896 by Charles, Émile, Théophile and Jacques Pathé. Fifty years ago today, on 27-January-1967, during a rehearsal, the cabin of the Apollo One capsule caught fire. 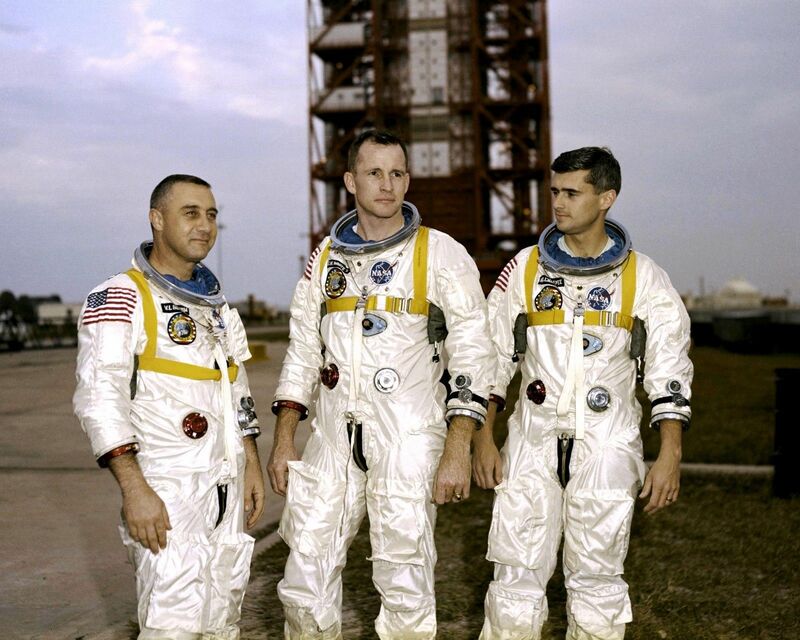 The crew, Gus Grissom, Ed White and Roger Chaffee, all died. I don't think I remember the day, but I remember reading about the findings of the committee that investigated. The atmosphere was pure oxygen. The cabin contained flammable material. The inner hatch couldn't be opened from the inside because the pressure was higher inside the cabin. This was NASA's only fatality in a spacecraft before Challenger in 1986. I took this photo on 21-January-2017. We had repeated power outages last night and during the early morning. We had high winds during the night. We visited the Blackhawk Museum in June, 2013 to drool over their collection of classic autos. The 1954 Alfa Romeo B.A.T. 7 (Berlinetta Aerodynamica Technica). The B.A.T. 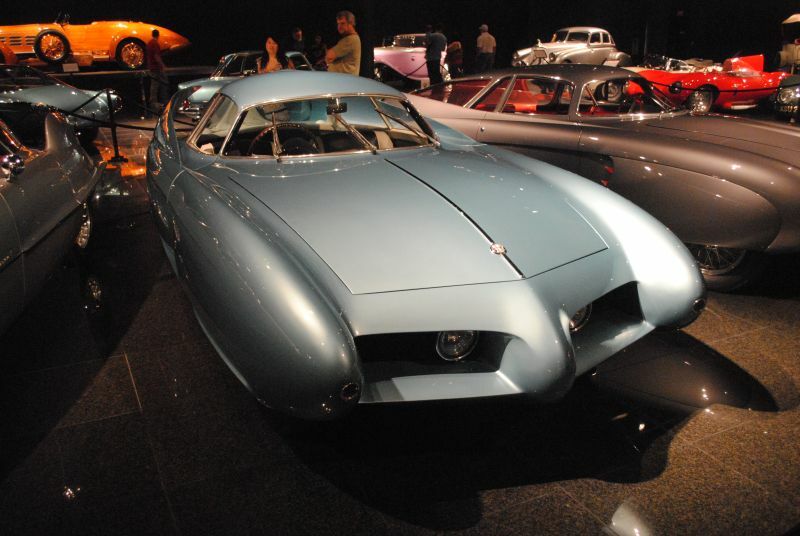 7, an aerodynamic concept car, was designed and built by Franco Scaglione and Nuccio Bertone. Despite the number 7, it was the second of the B.A.T. series. There are more to come. 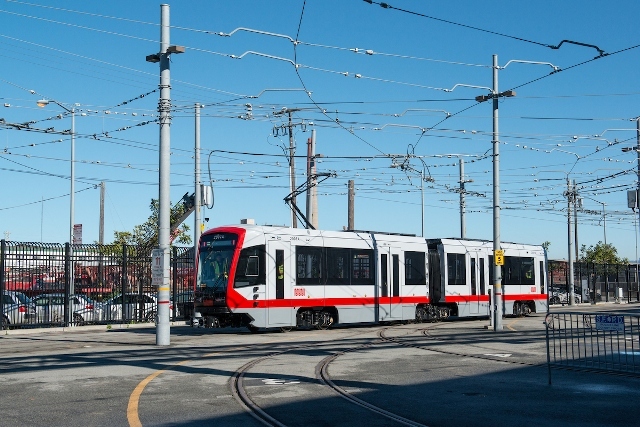 Muni received its first of 215 Siemens S200 light rail vehicles. They will replace the noisy Bredas. It will start testing soon. 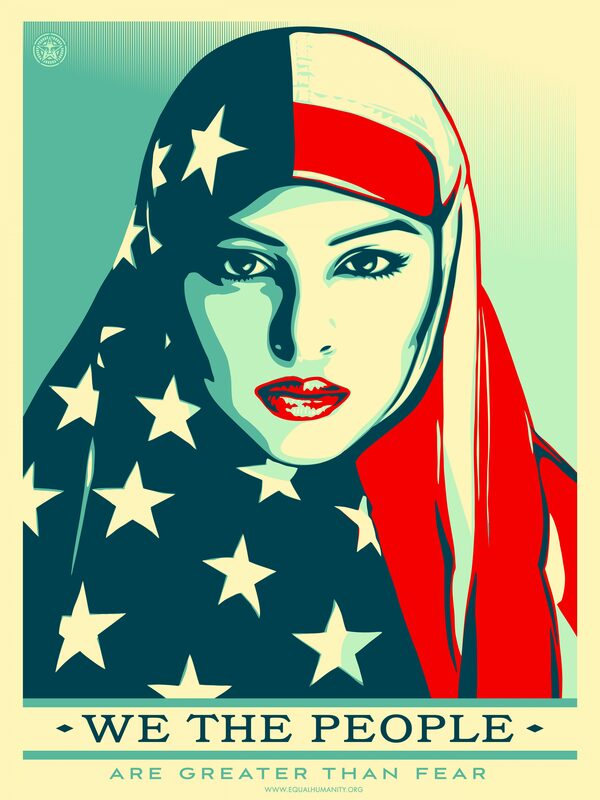 A poster by Shepard Fairey. Thanks to The Amplifier Foundation (theamplifierfoundation.or). These free downloadable posters may not be sold or used for profit. Amplifier does not authorize illegal postings. Beware of laws in your local community. I'm going to miss Barack Obama and Joe Biden. Over the weekend, I was saddened to learn that the Ringling Bros. and Barnum & Bailey Circus was calling it quits after about 147 years. In September, 1900, the "Ringling Bros.' World's Greatest Shows, The Invincible Monarch of Amusements and Beyond All Dispute or Doubt the Greatest Show on Earth" paid its first visit to San Francisco. They purchased the Barnum and Bailey Circus in 1905. My parents took me and my sister every year at the Cow Palace. I can still smell it. Be sure to click on the ad, which is very large, to see the details. Muhammad Ali, who may have been The Greatest of All Time,was born 75 years ago today, on 17-January-1942. I got interested in boxing during the time after Ali gave up the heavyweight title. I liked Joe Frazier. I liked his name and I liked his workingman style. 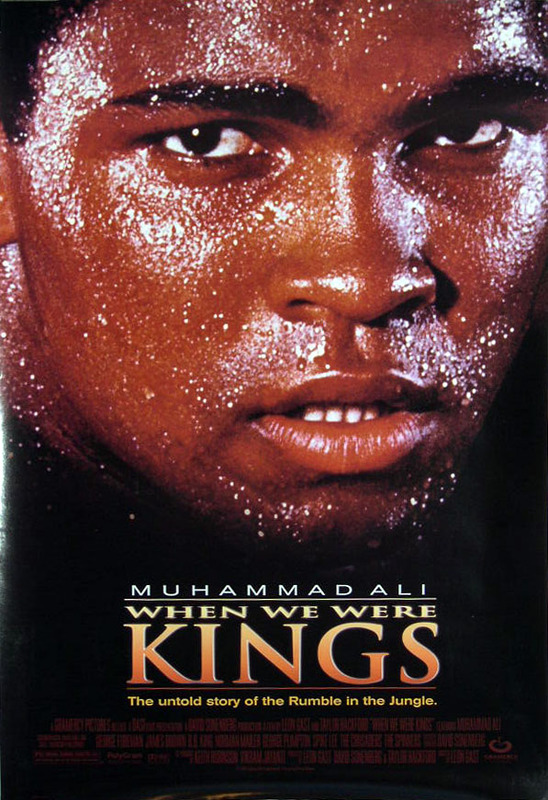 The documentary When We Were Kings told the story of The Rumble in the Jungle, Ali's 1974 fight in Zaire against giant George Foreman. No one expected Ali to win. Some people expected Ali to die. I still get the chant "Ali, boma ye!" stuck in my head. I remember a program Ali did on ABC's Wide World of Sports where he sat with Howard Cosell and watched movies of past heavyweight champs. Ali said he would have beaten each one. I wonder if he would have beaten Jack Johnson or Joe Louis. In either case, it would have been a heck of a fight. I would like to see the show again. Former San Francisco City Librarian and California State Librarian Kevin Starr died. 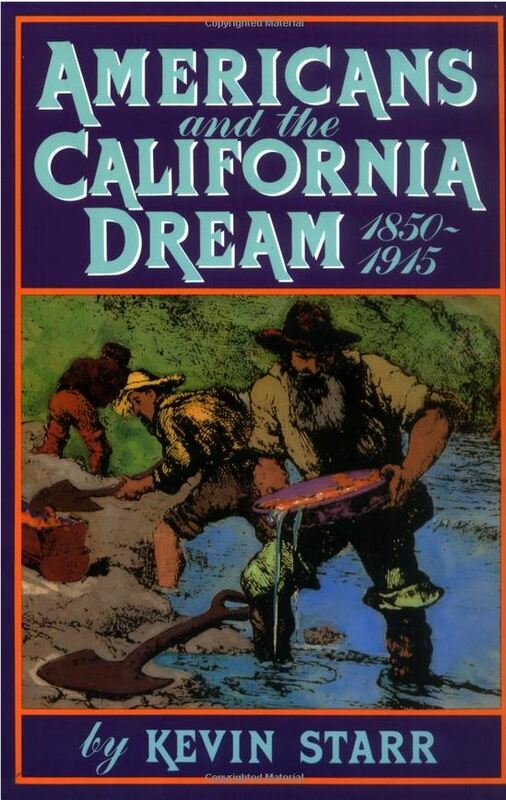 I haven't yet read his whole California Dream series, but I have enjoyed what I have read. He was always helpful to people who were interested in learning about history. We lost another astronaut. 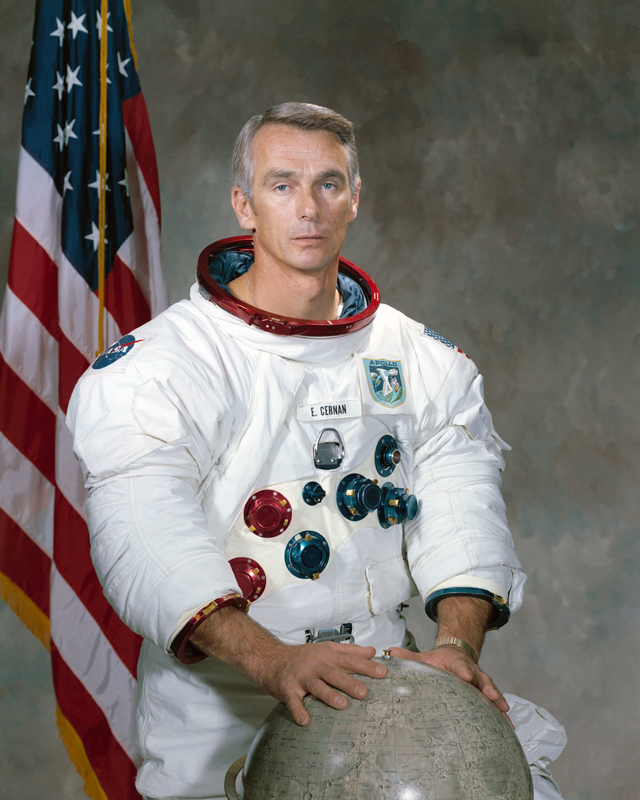 Gene Cernan, a Naval aviator, was the last person to walk on the Moon so far. We should keep this in mind as Congress marches boldly forward to repeal the Affordable Care Act, gut Medicare and Medicaid and destroy CHIP. 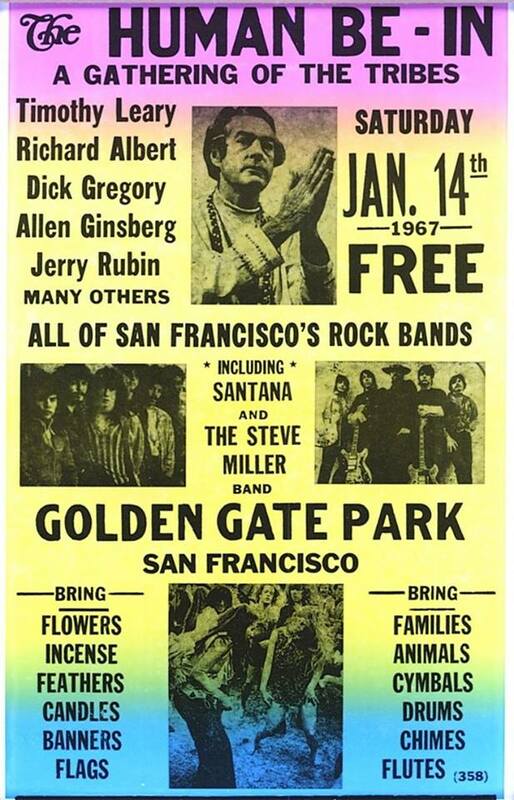 Fifty years ago, on 14-January-1967, I lived up the hill from Golden Gate Park, not far from the Polo Fields. I don't remember this particular event, but I remember later ones when I could hear the music. I remember some adults complaining about these events. I never got to go. 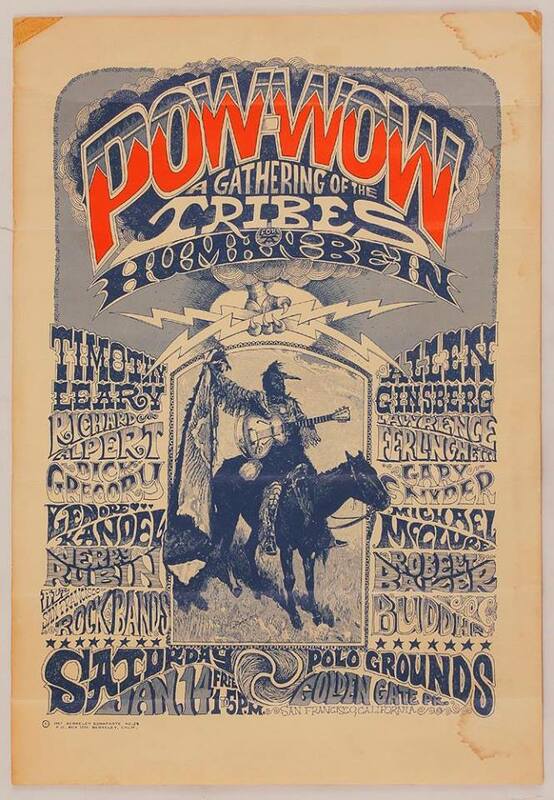 The Human Be-In was an early Hippie event in the park. Colonel William F Cody, Buffalo Bill, died 100 years ago today, on 10-January-1917. He received the Congressional Medal of Honor in 1872 for his gallantry as a scout. It was revoked in 1917 when Congress changed the rules and had many older medals reviewed. It was restored in 1989. 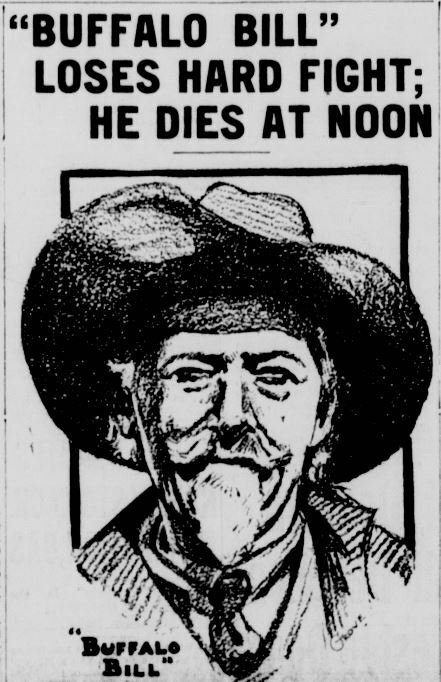 DENVER Colo., Jan 10 — Wm F Cody (Buffalo Bill) is dead. The noted plainsman and scout breathed his last at 12:05 p m. today, and with his paasing it seemed to the thousands of friends who had closely followed hi« fight for life as if the laat vestige of the old West, the "wild and woolly" West, had passed with him. He died at the home of his sister. Mrs May Cody Decker, of this city, where for weeks he lay critically ill, fighting the hardest battle of his life. Weeks ago friends despaired of his recovery from a complication of disease. but Buffalo Bill refused to give up. He rallied to the extent that he could be removed to Glenwood Springs for his health, but a relapse occurred and he was brought back to Denver. 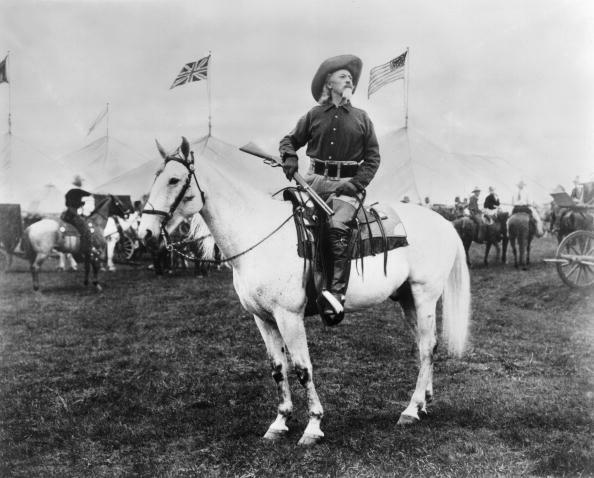 Thruout his 70 years, Buffalo Bill has always been active and won the most admiration of young America by his adventuresome life. America has known him as Buffalo Bill. and guide during the war. and became colonel. In 1868 Cody tiecame a government scout and furnished the thrills of Indian warfare, of which most American boys have read. He boasts he took part in more Indian battles than any other white man. In one he savs. he killed Yellow Hand, the Cheyenne chief, in a hand-to-hand fight. Buffalo Bill bacame rich with his Wild West show, which he started in 1876. He toured the world with his cowboye and ponies, giving Europe its first glimpse of America's wild and woolly West. Later he lost the bulk of his fortune. Retiring from the show, Buffalo Bill lived on his Western ranch, where he has devoted his later years to reclamation of arid lands in Wyoming. He turned the Big Horn valley from a barren, sun-dried waste into fruitful, wealth-producing country. At one time Cody spent $60,000 to make Mrs Katherlne Clemmons Gould, wife of the millionaire, Howard Gould, a stage star. He sued her for that amount, which he claimed he lost in the unsuccessful venture. The suit was withdrawn, however, before decision was made. When the alarm went off this morning, I tuned the radio to KCBS. 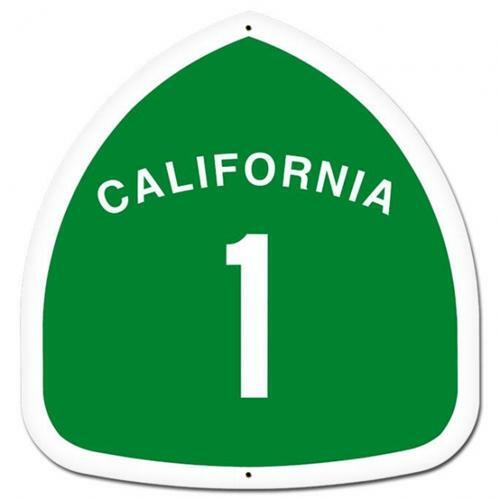 They said that Highway One North was closed at Reina del Mar because of mudslides. I told my wife, who wasn't fully awake. She jumped out of bed and got dressed rapidly. She was supposed to open the before school care room. The trip that usually takes 7-8 minutes took her one hour. They were letting thirty cars through each way on the southbound lanes. She said it was not a nice sensation driving the wrong way. I worked from home. Caltrans was still trying to clear the mud and keep it from flowing back onto the road during the evening commute. We had very heavy rain over the weekend. 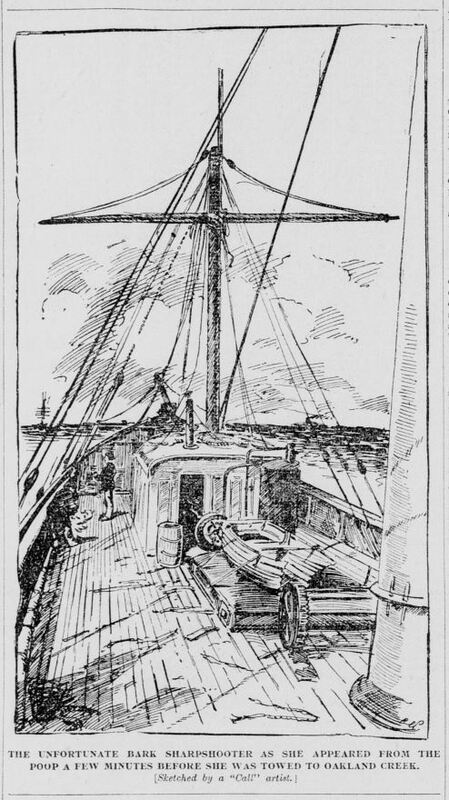 The drawing is from the 07-January-1896 San Francisco Call. William A Coulter did many maritime drawings for the newspaper. A libel is some kind of a suit in maritime law. The Sharpshooter Has Been in Trouble for Over Three Months. NO MONEY TO PAY THE CREW. She Was Dismasted, Towed From Guaymas, and Now Libel Suits Are Threatened. Of all the vessels that have ever entered the port of San Francisco the British bark Sharpshooter has had the hardest luck. She was dismasted in the Gulf of California, was at the mercy of the winds and waves for weeks, drifted past ports of safety that it was impossible to reach and was passed on several occasions by vessels which did not notice the signal of distress flying from the remains of the mainmast. Finally the bark was picked up by a steamer sent out to look for her and she was towed into Guaymas. The Sharpshooter was consigned to Grace & Co. and when that firm learned of her whereabouts they sent the tug Fearless to tow her to San Francisco. On her arrival here Captain Watts and his crew thought all their troubles were over. They soon found out their mistake. They had only just begun. Grace & Co. at once took possession of the cargo and held the freight as security for the towage bill. Captain Watts could not get a cent of money and the crew are still hanging by the ship in hopes of getting paid. For over two months the Sharpshooter has lain at Harrison street, with the captain and men hoping day after day for the settlement that never came. While Grace & Co., the underwriters, and Captain Watts were discussing the situation, the wharfage bill, the grocers' and butchers' bills and bills for sundry other necessaries kept growing, and the men began clamoring for their money. The captain could not satisfy them, and the chances are that half a dozen libels will be filed on the hull to-day. Captain Watts finally became convinced yesterday that there was no hope of an immediate settlement, so he decided to move the bark to Oakland Creek. At 1 p. m. she was taken in tow by the Alert, and an hour later was hard and fast in the mud of the creek. The crew are still aboard, and they intend to stay there until they get their money. The greatest sufferer in the whole affair is the master. He is the principal owner in the bark, and outside of her has not a cent in the world. He is accompanied by his wife and children, and in order to raise money to pay some small necessary expenses he has been compelled to sell many an article that was prized aboard the ship. Of course no repairs have been made to the vessel, and she is to-day in the same dilapidated condition as when she entered port. During the months she has lain at Harrison street she has been an object of curiosity and wonderment to the thousands who have passed and repassed her. What the outcome of the present entanglements will be is hard to predict. The chances are, however, that the hull will be sold and when all the expenses are paid there will be very little left for Captain Watts. Guaymas. The latter appealed to the Mexican Government and it sent out the steamer that picked up the unfortunate bark. 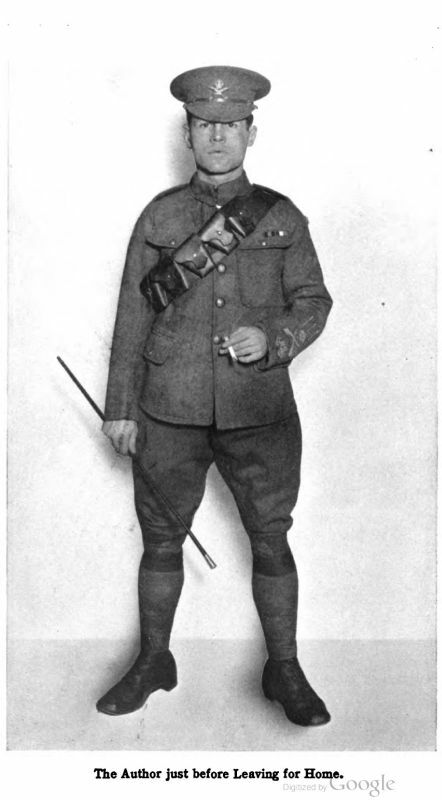 Will Streets served in the Sheffield Pals, first in Egypt, then on the Western Front. By the time of the Battle of the Somme, he was a sergeant. On the first day, he was wounded and reported missing. His body turned up ten months later. His poems were published later in 1917 in a book, The Undying Splendour. My heart doth seem to find its sanctuary. Laughing at Death, wage an unceasing fight. The thrush his love in one wild lyric tells. And find itself in thy serenity. 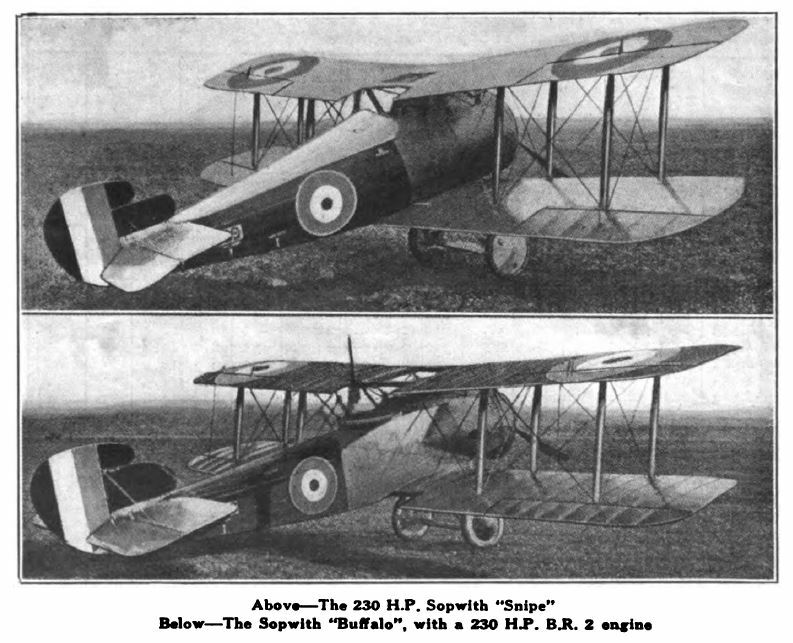 The 29-September-1919 issue of Aerial Age Weekly featured the second of two parts of "The Sopwith Aeroplanes," an article about the products of the Sopwith Aviation Company. Part one is here. THIS machine, brought out March 17, 1917, was produced primarily with a view to the attainment of a very high performance and exhibits characteristic of both the "Camel" and '"Dolphin." From the latter it differs in point of stagger and plane dimensions, and also in having a 200 h.p. B. R. engine in place of the Hispano-Suiza. As in the "Dolphin," the rudder is of large size and balanced, and the "Snipe," as might be expected from its general lines and arrangement of weights, was highly maneuverable. The pilot's head, owing to the deep fuselage and small gap, is on a level with the top plane, the centre of which is partly cut away and partly slotted. A double-bay system of struts is used, giving, with the relatively small span, great constructional strength. 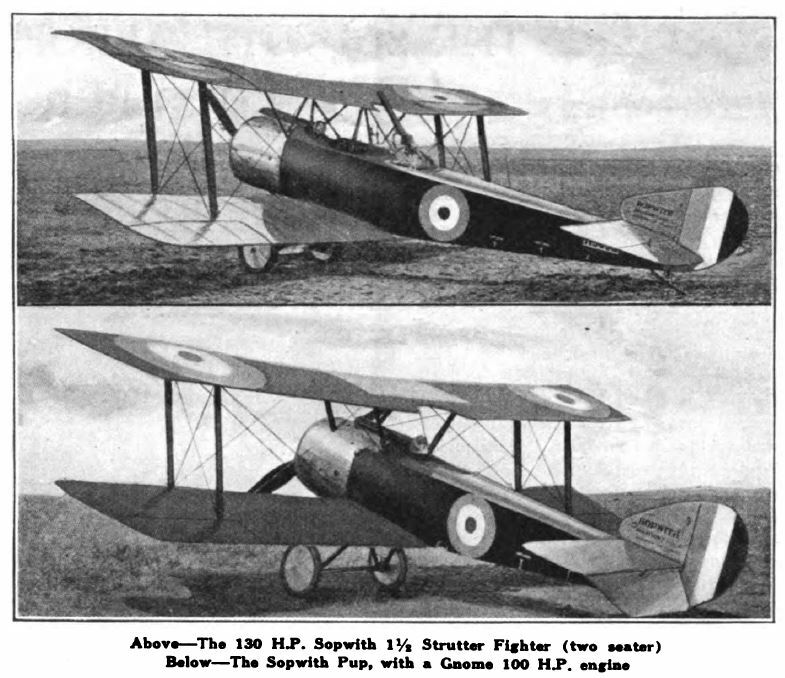 Owing to the large diameter of the B. R. 2, the rectangularity of the fuselage only appears towards the tail, and the body is more pronouncedly circular than in previous Sopwith designs. The "Snipe" did not make its appearance until well on in the middle of 1918, and had thus very little chance of introducing its qualities to the German Flying Corps. In the short time at its disposal, however, it made an enviable reputation for itself. In four days a single "Snipe" squadron accounted for 36 enemy aeroplanes, and downed 13 in one day. At this rate German aerial personnel would have become rapidly exhausted. 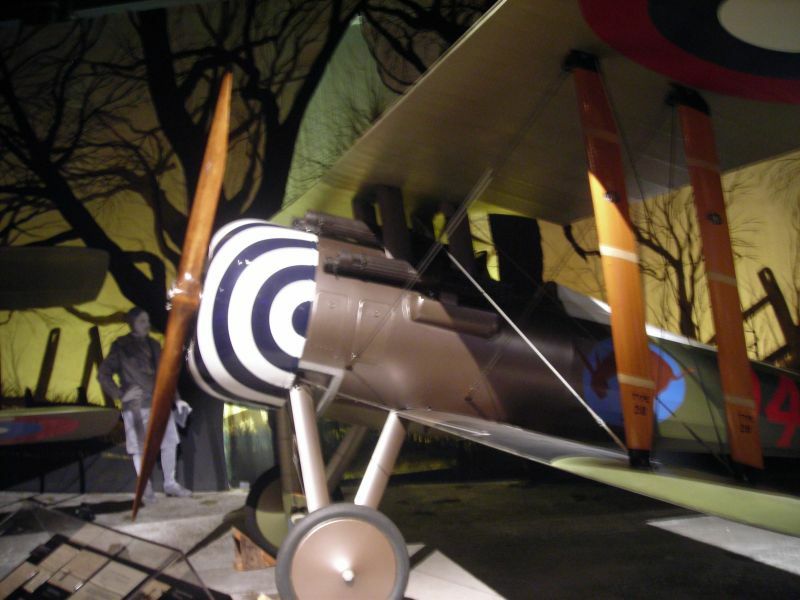 An outstanding feat was that performed by Major Barker, who, on a Sopwith "Snipe," when attacked by 60 hostile machines, crashed four of them and drove down no less than 10 out of control. In addition it might be mentioned that a "Snipe" fitted with an A.B.C. engine attained a speed of 156 m.p.h. and climbed to 10,000 ft. in 4'/2 minutes. Two principal objects were borne in mind in the design of this single-seater fighter—firstly, to make good use of the 200 h.p. Hispano-Suiza engine (which had reached a productive stage), and, secondly, to afford the pilot a range of vision greater than that of any other existing aeroplane. The former necessitated a departure from the usual lines of the Sopwith fuselage, the upper surface of which in the rear of the cockpit is more pronouncedly arched than in previous types. The span of the planes was increased beyond that of the "Camel," and a double-bay arrangement of struts adopted in order to provide great structural strength. At the same time the gap was slightly diminished, and, what forms a srong characteristic of the type, a negative stagger was adopted, with the object of placing the main spar extensions of the top plane in such a position as not to interfere with the complete freedom of movement of the pilot, who occupies the rectangular space formed by them. On these tubular steel spar extensions—which are supported by four short vertical struts from the fuselage—arc mounted two Lewis guns, capable of being aimed independently of the direction of the machine. Two fixed Vickers' guns firing through the propeller are arranged along the top of the engine, and are partially covered in by this cylinder fairing. The general arrangement of the front part of the fuselage is particularly neat, and its formidable appearance is well supported by the "Dolphin's" offensive capabilities. The radiator is divided into two portions, each carried on one side of the fuselage level with the pilot's cockpit. In front of each radiator is arranged an inclined and adjustable deflector, allowing the whole or any part of the cooling surface to be obstructed. Among other features of the "Dolphin"' will be noted an empennage design differing markedly from that of previous Sopwith types. The fin is of a more upright shape and the rudder is balanced. In connection with this type it is of considerable interest to note that at the signing of the Armistice it was being built in quantities by the French Government, for themselves and the American Government in France. It is fitted with the 300 h.p. Hispano-Suiza, and an adjustable tail plane is employed, since the variable load is considerable, the French and American Governments calling for a very large quantity of petrol to be carried. The machine was reinforced in certain respects to allow for the considerable addition of power, and it had every promise of being an extremely formidable proposition. In general outline it was very similar to the 200 h.p. Hispano-Suiza "Dolphin." The guns were completely concealed under the cowling, being fitted in tunnels, and the air intake of the carburetor was fitted with a telescopic-type gas tube direct into the front cowl, considerably diminishing the risk of carburetor fire. There is a genuine humor in all the Sopwith type-names, and in none more so than in the ''Cuckoo," which was encouraged to lay a very splendid egg in any German nest that could be located above the surface of the sea. The egg in this case was a special 18-in. torpedo, which the "Cuckoo" carried strung underneath her fuselage and between the wheels of the landing carriage, which, it will be observed, consists of two independent wheels, each separately mounted, and not, as is usual, united by a common or articulated axle. This machine was built at thec request of Commander Murray Sueter, R.N., and was of considerable dimensions. The treble-bay arrangement of struts will be noted, as also the installation of the 200 h.p. Hispano-Suiza geared engine, with the elliptical radiator surrounding the propeller shaft. This machine, fitted with a B. R. 200 h.p. engine, was designed primarily for reconnaissance and contact patrol work, with a view to armouring the pilot, observer and fuel tanks against enemy attack. The construction of the fore part of the fuselage was similar to the "Salamander." It was fitted with one synchronized gun firing forward and one Lewis gun on a Scarfe ring mounting firing aft. 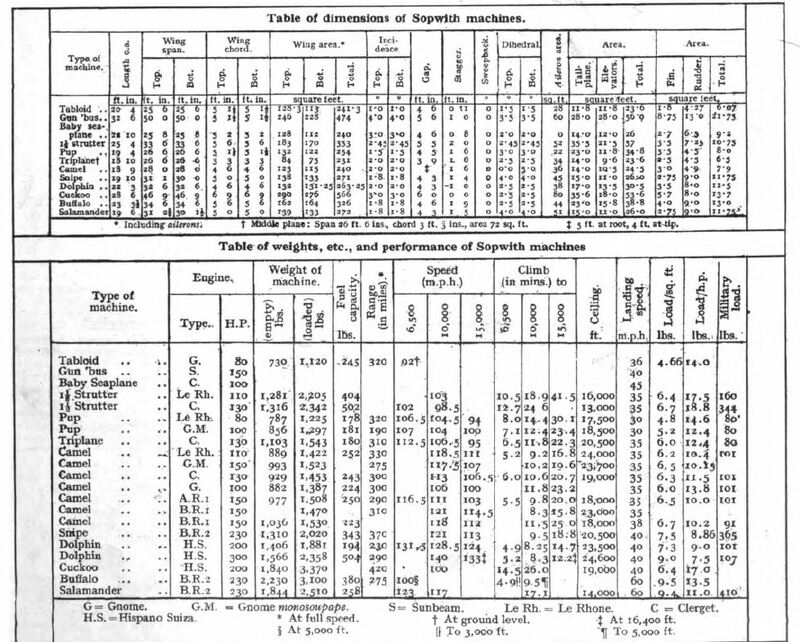 The experiments with this machine were highly successful, and it was on the point of being put into quantity production when the Armistice was signed. In general lines this formidable aeroplane is modelled upon its prototype, the "Snipe," but its function is of a totally different character, as it was designed primarily as a trench fighter, for which purpose it is armed with two fixed machine guns and protected with armor plating. The latter forms the front of the fuselage from a point immediately in the rear of the engine (a B. R. of 200 h.p. ), and extends to the rear of the pilot's cockpit. This plating was not added to an existing frame, but had a structural as well as a protective function, and itself formed the front portion of the fuselage. It will be noticed that the faired cowling behind the engine is added above the armor. A small variation from "Snipe" detail is seen in the tapering spine serving to fair off the pilot's head. The being bullet-proof, gave him a considerable means of protection against attack from the rear. The total weight of the armor is 650 lbs., and, in addition to this extra load, 2,000 rounds of ammunition were carried for the guns.